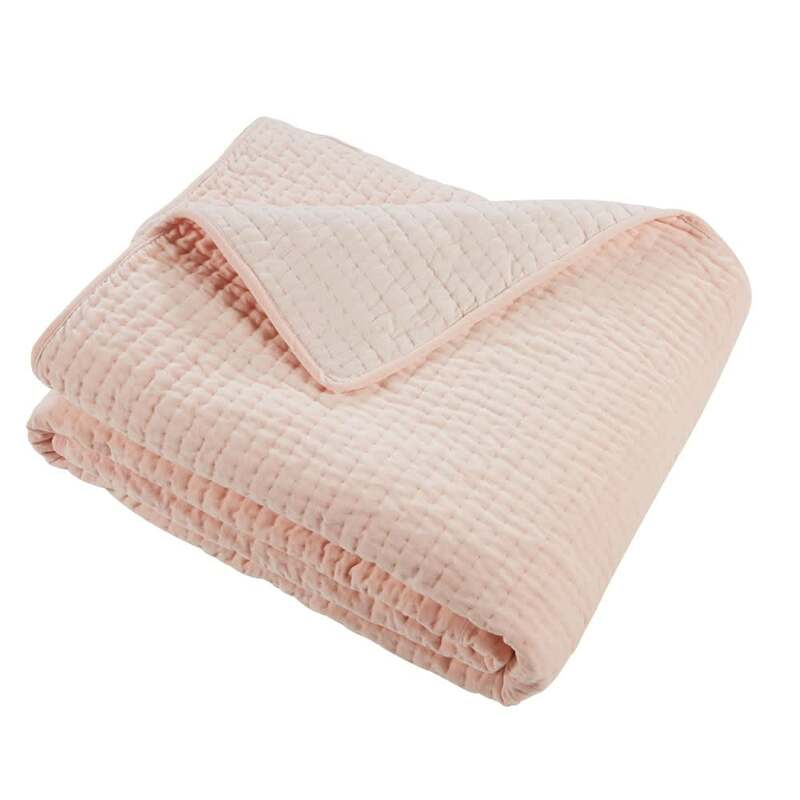 The pink velour embroidered quilt will create a delicate and feminine ambiance within your home. 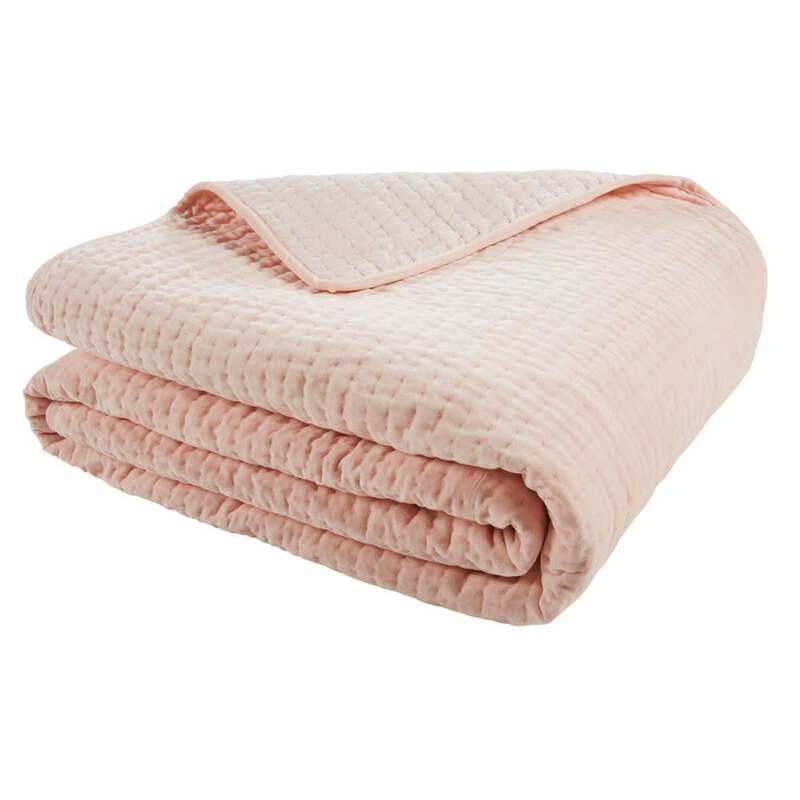 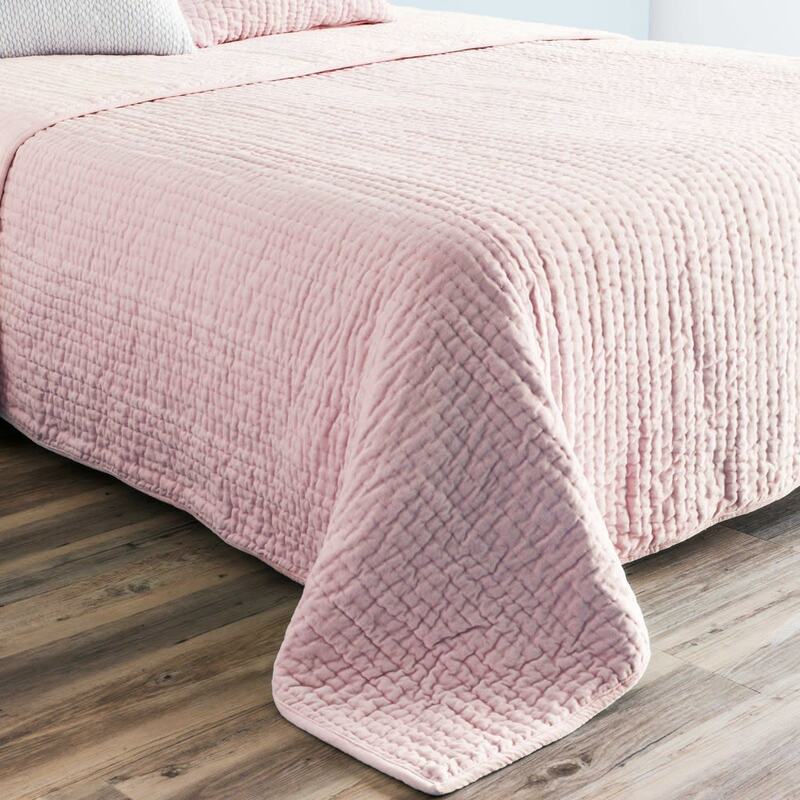 Pair your bed with this pink velour quilted bed cover to bring style and comfort to your bedroom. 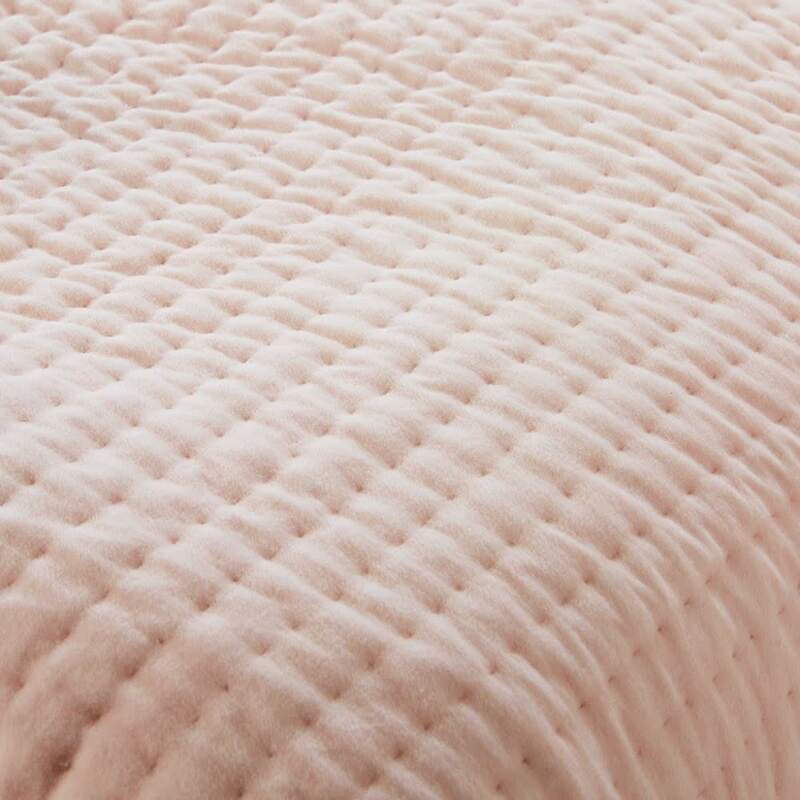 You will fall for the delicateness of velvet that will bring well-being and serenity at bedtime. 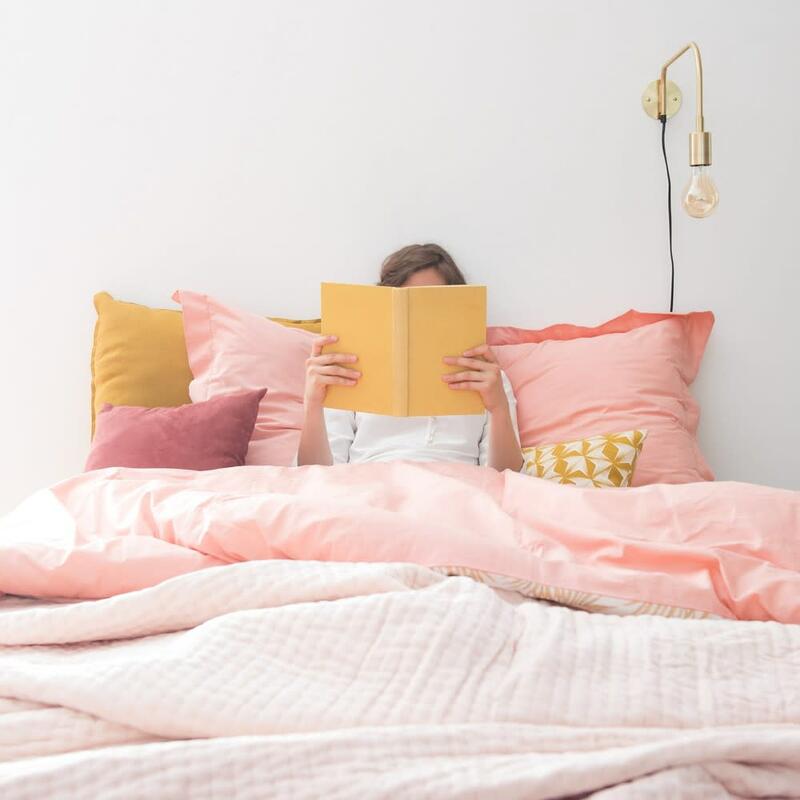 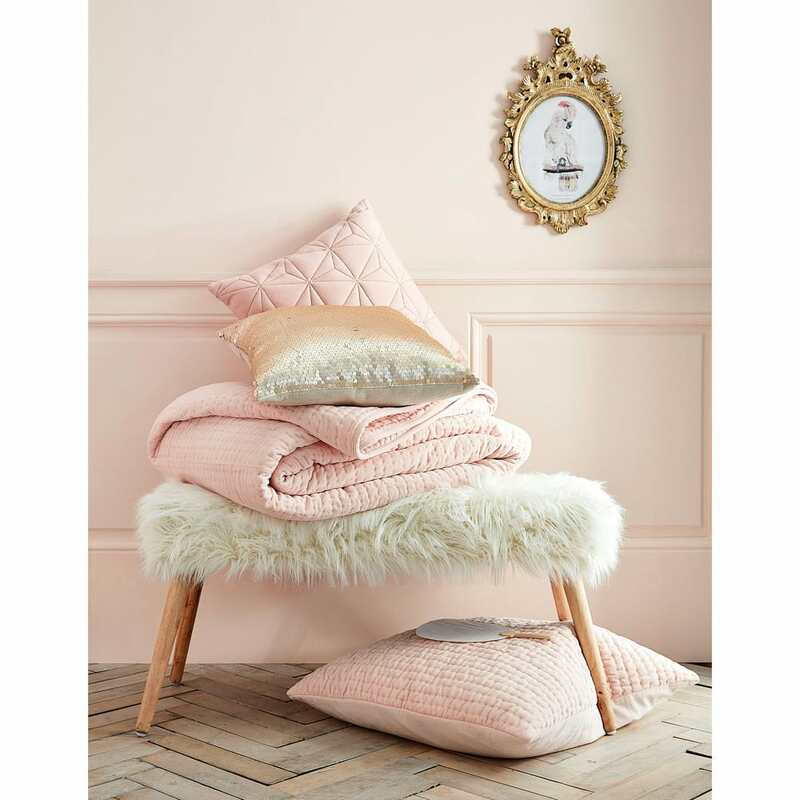 To add an even cosier feel to your room, add a few soft cushions.